“Upstream Solar Integrator” might sound like jargon. It’s not. Putting components into a box before selling them is not jargon. And integrating both business and science to create a seamless approach is the sort of standard you should be looking for when you invest in solar power. Far from being jargon, we’re going to explain why an upstream solar integrator is the way to go. Isn’t this a bit risky? Mr. Rifkin who has written books and advised world leaders on industrial processes once famously said, “Everyone around the world, in the next 25 years — from small villages to neighborhoods — will be producing their own solar.” But you may still be wondering “what is the added value of an upstream solar integrator as a whole?” Already certain companies famed for their disruptive mentalities have gone bankrupt. Famously Wuxi Suntech in China was once hailed as the giant of its time, but with the demise of the necessary investment, its dominance was not to last. 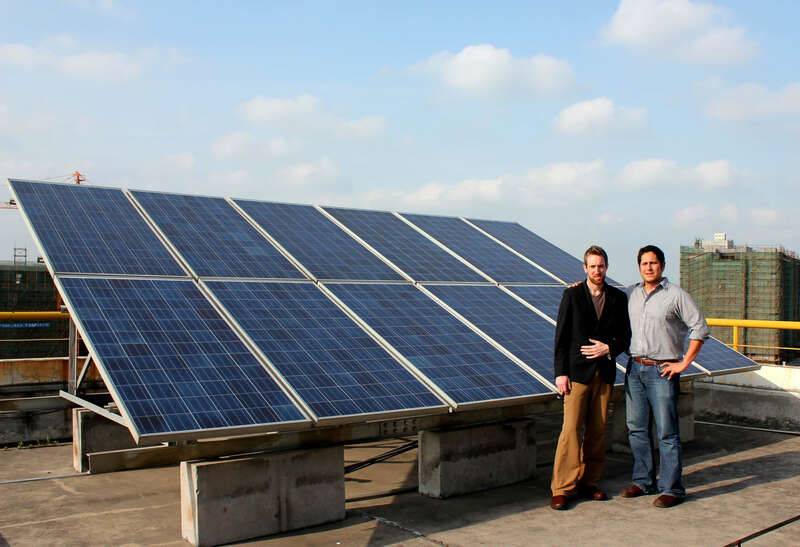 What’s to say that upstream solar integrators won’t go the same way? Def: A turnkey product is a product that is ready to install. Make sure your provider is properly certified and has the appropriate experience for the industry. Ensure that the consultants you are using have a good knowledge of the market they are in, and also your market. Upstream and downstream are like the two rivals of the solar industry. But no more! 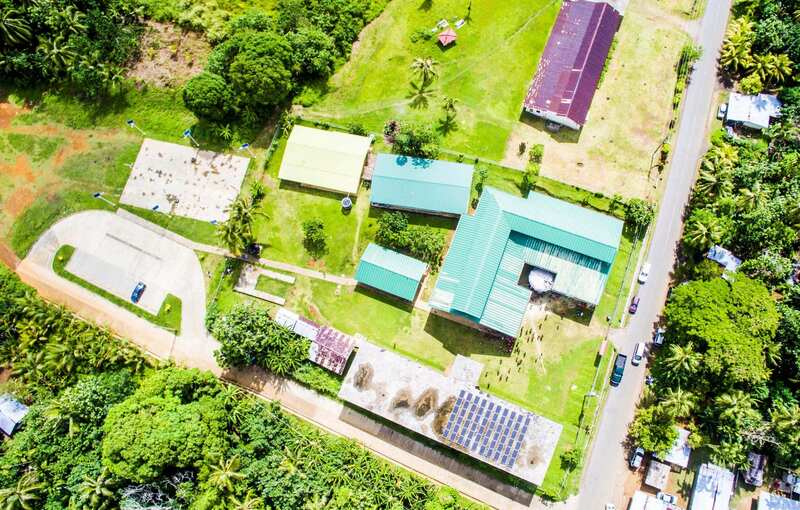 Symtech Solar has pioneered an innovative approach to the solar market using their business and financial expertise in conjunction with their combined experience in the solar industry to give us their model of analysis and installation of the highest quality products. 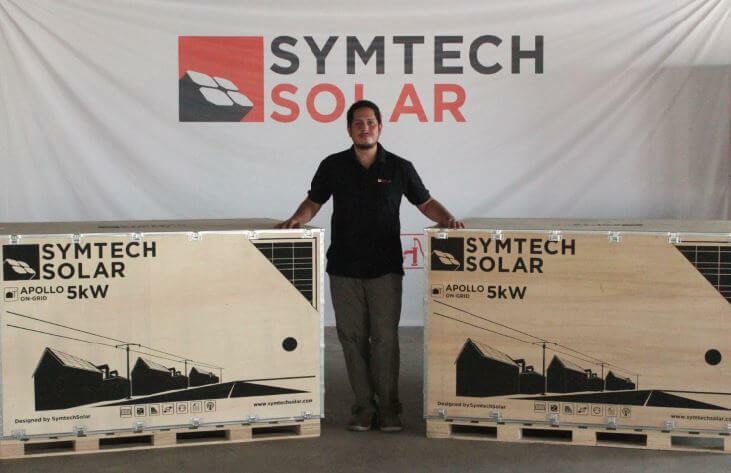 At Symtech we know that it can be hard to put faith in an ever-changing resource like solar power which is why we have combined the business with the science. We are positioned in China because it is an ideal location for supply chain management in the industry and if you want to learn any more about what they have to offer in your region, you can contact us here. The only Upstream solar integrator with a TUV Certification! 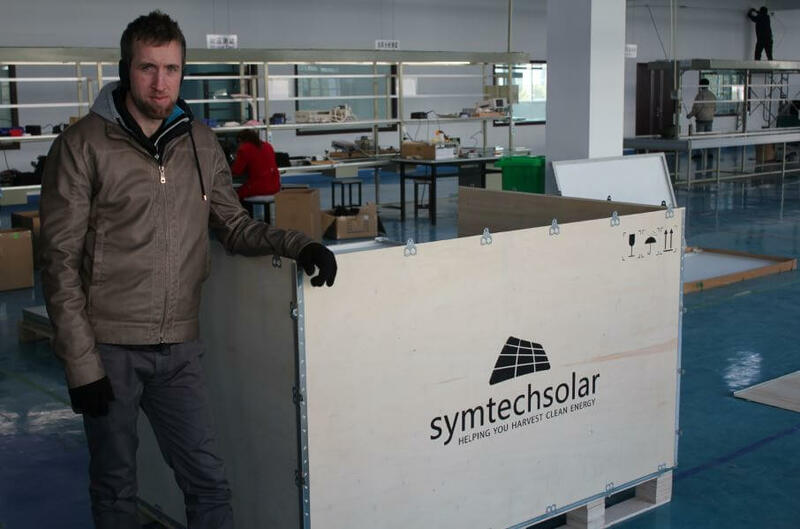 Symtech Solar Group is an American renewable energy company that has pioneered the upstream PV system integration process from its factory platform in China. 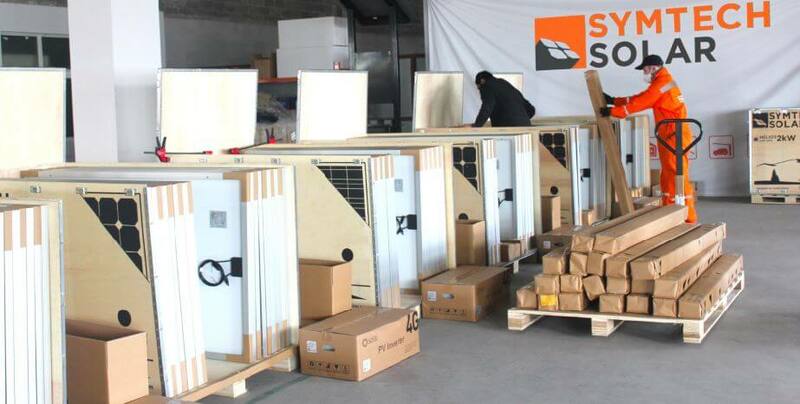 Headquartered in Shanghai, China, Symtech Solar offers more than seven different solar energy product lines designed for the residential, commercial and rural markets, as well as providing customized, flexible PV solutions. The new certification scheme will cover the Apollo and Atlas PV kits with more than 850 configurations and power outputs. More information can be found here. (C) 2008-2019 Symtech Solar Group. All rights reserved. 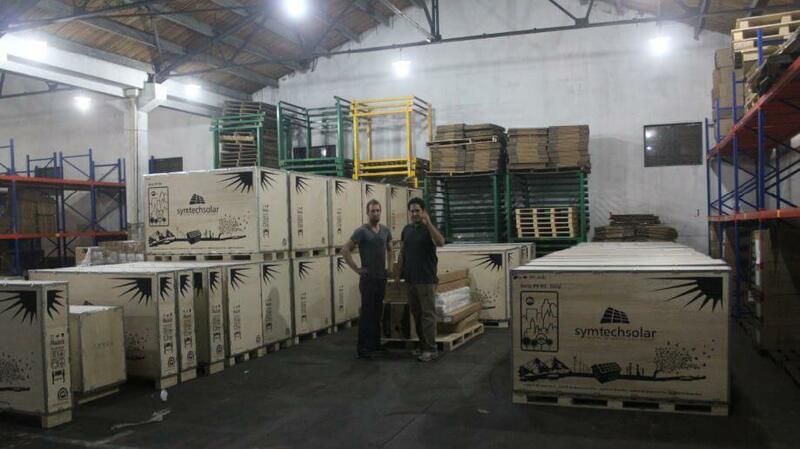 SYMTECH SOLAR, the SYMTECH SOLAR logo and SYMPACK are trademarks or registered trademarks of Symtech Solar Group.